Rent Vs. Own - What's Best for YOU? The dream of homeownership runs deep in our culture, but after the Great Recession, many people are afraid of finding out it will be a nightmare. One of the responsibilities I take very seriously as a Realtor is always giving my buyers the most realistic advice possible during their house hunt. I want them to be happy and financially secure at the end of their hunt – regardless of the bottom line commission figure for me. A big part of how I help is by referring my buyers to loan officers who I know will also keep my clients’ best interests in mind. 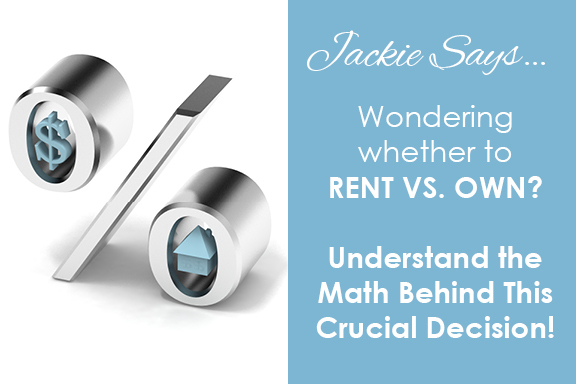 My friend Steve Testa of Peoples Home Loans is one of the best in the mortgage business and I asked him to help me explain the math behind the decision to Rent Vs. Own. 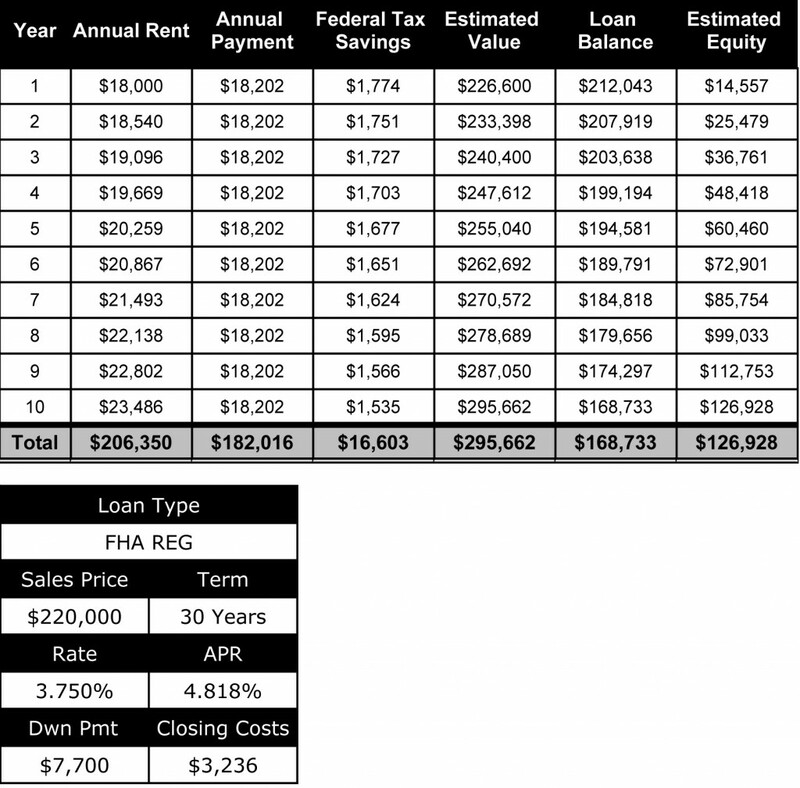 Below you’ll find an estimated breakdown of the numbers for 3 different price points of homeownership compared to comparable rental homes and their costs. 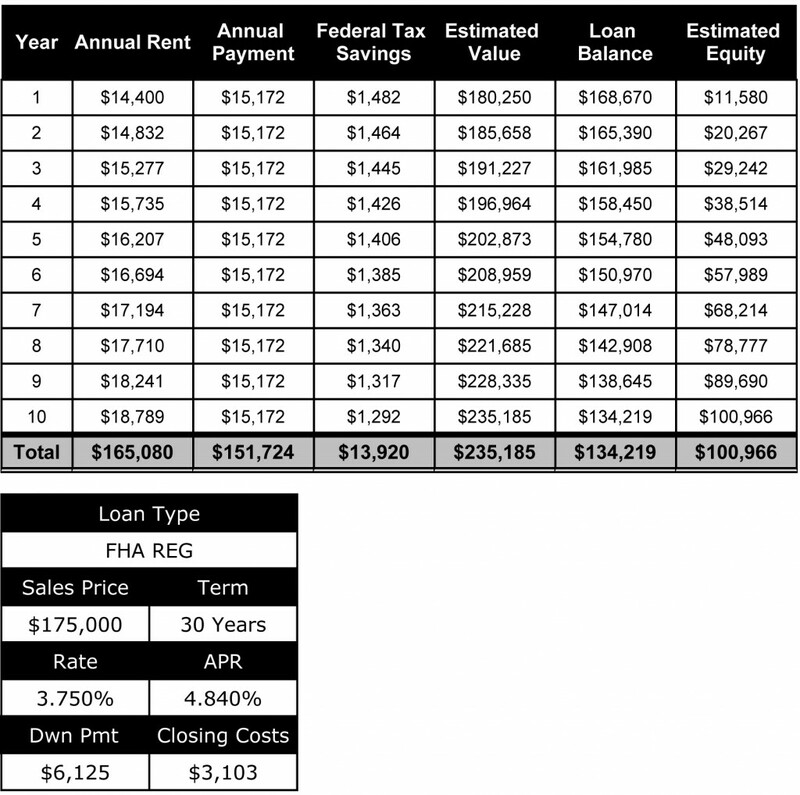 As you can see from the examples above, owning a home can be an amazingly affordable option when compared to NJ’s high local rents and those regular rent increases that are inevitable in a strong rental market. In a ten year period, you can keep the costs of your homeownership relatively level while building an enormous amount of equity in your home. Imagine using those monthly payments to invest in your own future rather than your landlord’s! 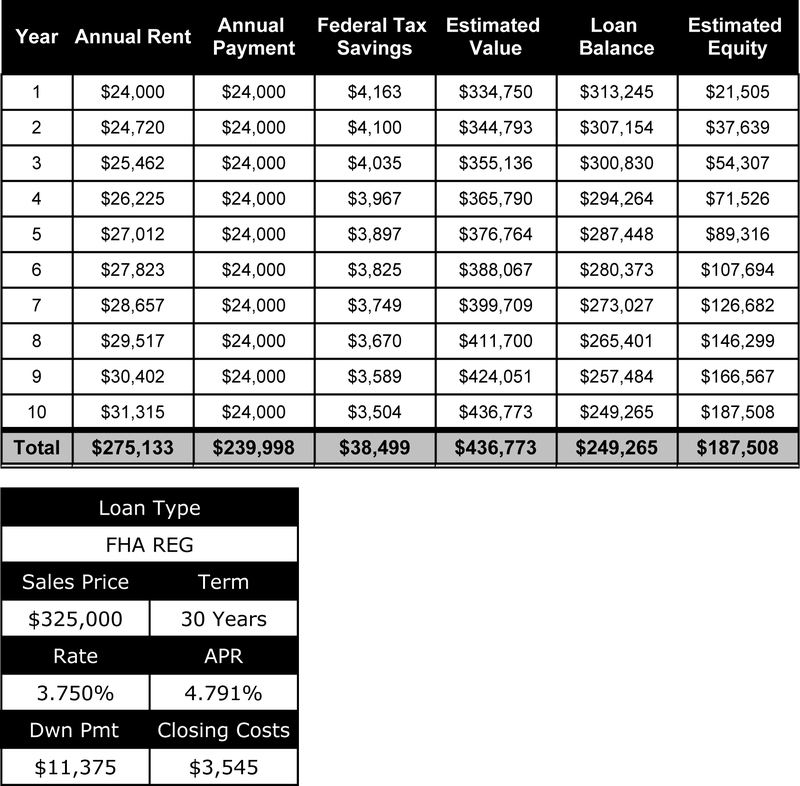 A house might not make you the same money over time that stocks would, but it is a solid place to park money that you have to spend to keep a roof over your head regardless of whether you’re an owner or a renter. There are factors that can make renting favorable. If you’re not staying put long enough to build equity or value in your home, the closing costs involved in buying or selling your home might not be worth it at all. Additionally, renting in a declining real estate market can be a wise choice. In NJ we’re fortunate to be growing and thriving, but if that weren’t the case I’d certainly advise against buying before the market stabilized. If you’d like to talk about whether you’re ready to buy, please give me a call! I’m happy to offer advice on how to get started on your house hunt! I’ve helped so many first time buyers realize their dream of homeownership over the years, and it never fails to make my day!